Sent: Friday, 20 December 2013 12:59 p.m. 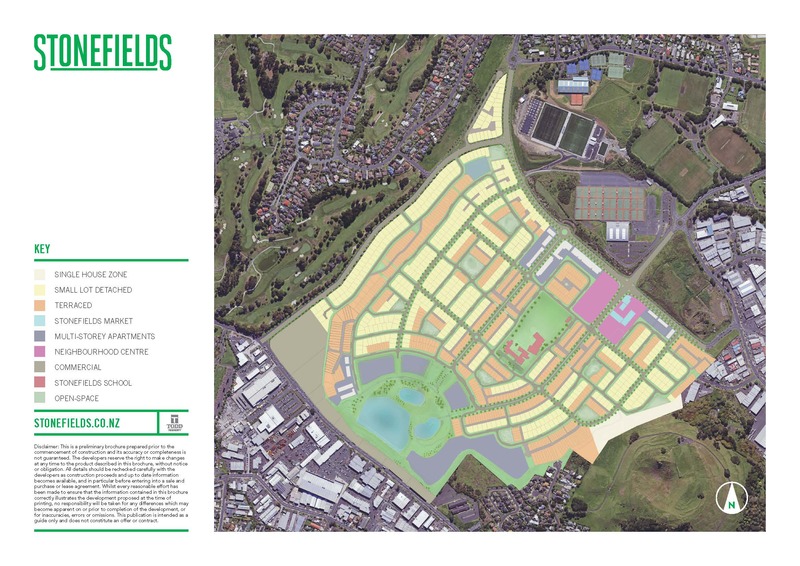 The Unitary Plan has changed considerably since we had our community workshops earlier in the year and showed you the proposed maps and materials provided for ‘unofficial feedback’. A number of changes have been made by the Governing Body (Mayor and Councillors) following that round of feedback. There is now a new proposed Unitary Plan which was approved by the Governing Body and is officially out for consultation with submissions closing February 28, 2014. Although making a submission is the most important thing, it is essential to base your submission in such a way that the Hearings Panels can assess it on facts. So we suggest you outline exactly why you do like or don’t like something. Please let us know if you need help on specific issues, we can use council officers to support us and provide information you may need. The Orakei Local Board will be doing our own submission. It is our intention to base this on material we already have from you, further feedback from the EXPO’s and if received by February 14 as much as possible from your submission. We appreciate submitting takes time and energy but it is important if you truly want your views considered for the future of your community.